The perfect time to have your yearly fireplace maintenance performed is at the end of the burning season. 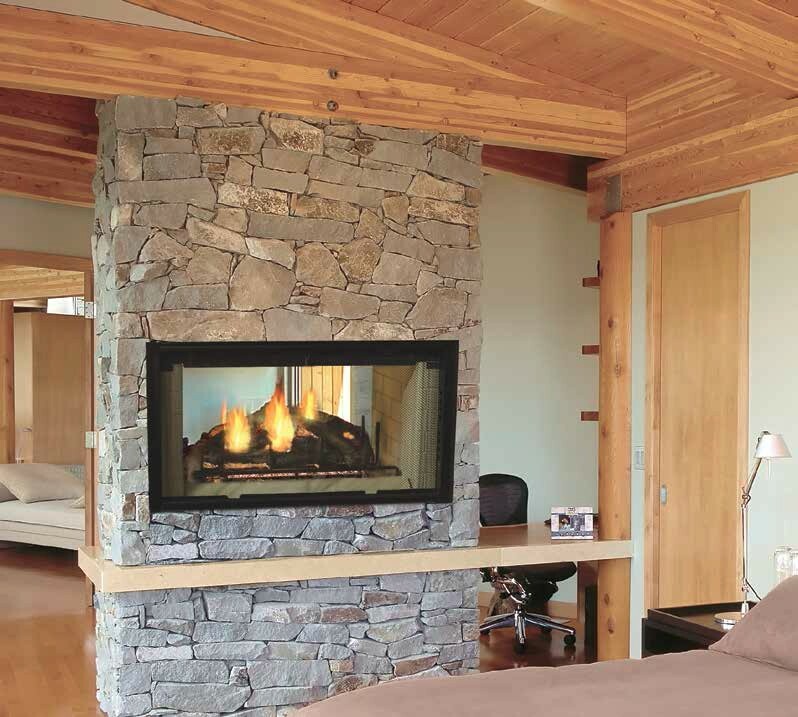 We have created a spring fireplace maintenance list to help you with the process. We recommend having your fireplace’s chimney inspected at least once a year. A thorough chimney inspection is all it takes to investigate your home’s chimney flue, vents, wood stove, interior fireplace, chimney interior & exterior, chimney lining, cap and crown, and all chambers and compartments. Scheduling a chimney sweep for spring is what experts recommend. Most chimney sweeping services would advise doing this service twice a year if you use your fireplace or wood stove frequently. The masonry on your chimney will someday need repair. The mortar joints can last up to twenty-five years if done by a reliable stoneworking company. The fireplace’s joints get old, and they eventually start to crackle or crumble. Also, bricks can break or crack for several reasons. As part of your fireplace checklist, take a quick look at your fireplace’s firebrick and the exterior masonry surrounding the chimney on your roof. If you notice something is starting to crack or crumble, call in a professional custom stone-working company before any real damage occurs. If your fireplace is of the wood-burning model, spring is an ideal time of year to start looking for your firewood for next season. We recommend gathering seasoned firewood, if possible. Also, you can find deals on cords of wood, and it is also easier to find neighbors willing to have you remove wood from their yard. If you can make firewood collection a year-long process, you will be able to avoid the hassles to collect wood for the colder months and save some money as well. If you need fireplace repairs in Colorado, contact an experienced fireplace company: Hi-Tech Appliance. Call us now at 303-665-0951 for a consultation with an expert!